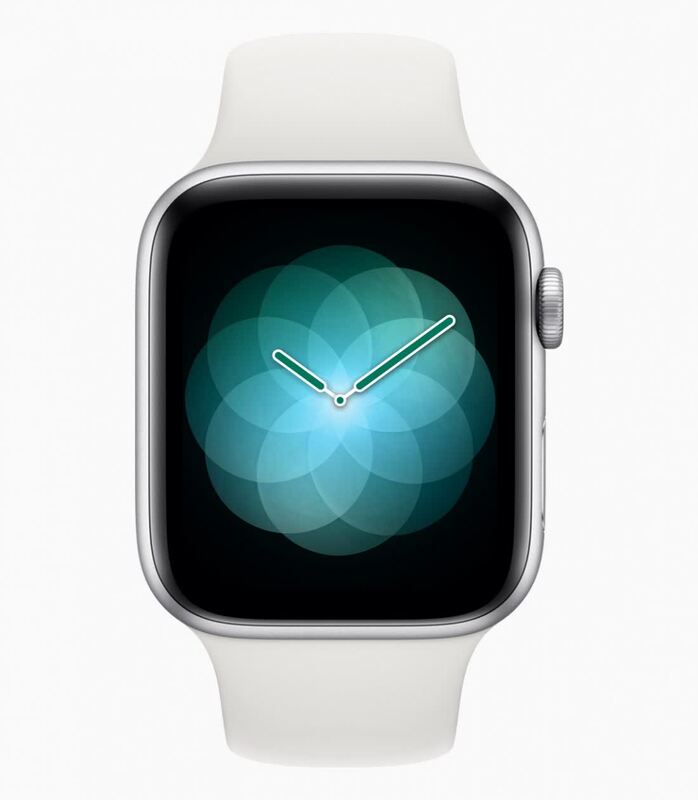 Apple clearly believes smartwatches are here to stay - the Watch 4 utterly proves that. The design alone is a big upgrade, with the screen offering far more visibility, and while the health benefits are only going to help a subset of users, they're welcome and show the direction Apple is heading. If it had better battery life, and thus able to track sleep, the Watch 4 could have been the perfect smartwatch. 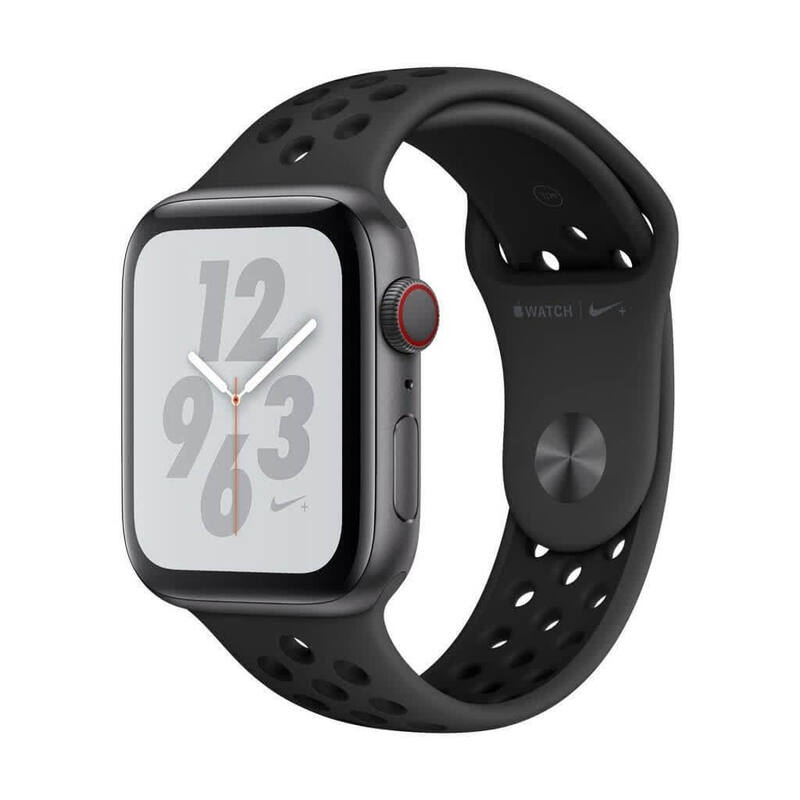 The Apple Watch Series 4 is the fastest, most connected and best overall smartwatch around, but its battery life and watchface options often fall short of the competition. Earlier Apple Watches were impressive wearables, but the new Series 4 is the strongest argument yet for wearing a smartwatch. And that’s not just because of bigger, edge-to-edge screen or its improved fitness tracking either. 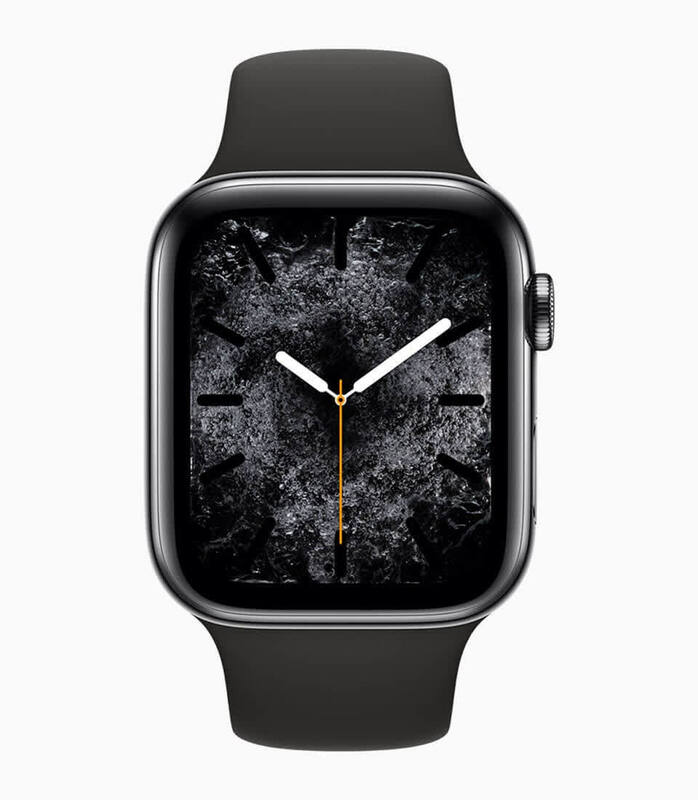 The combination of a more powerful processor and thoughtful, feature-rich software make the Series 4 the most capable wearable around. Solid battery life and potentially life-saving new heart tracking features only sweeten the deal. 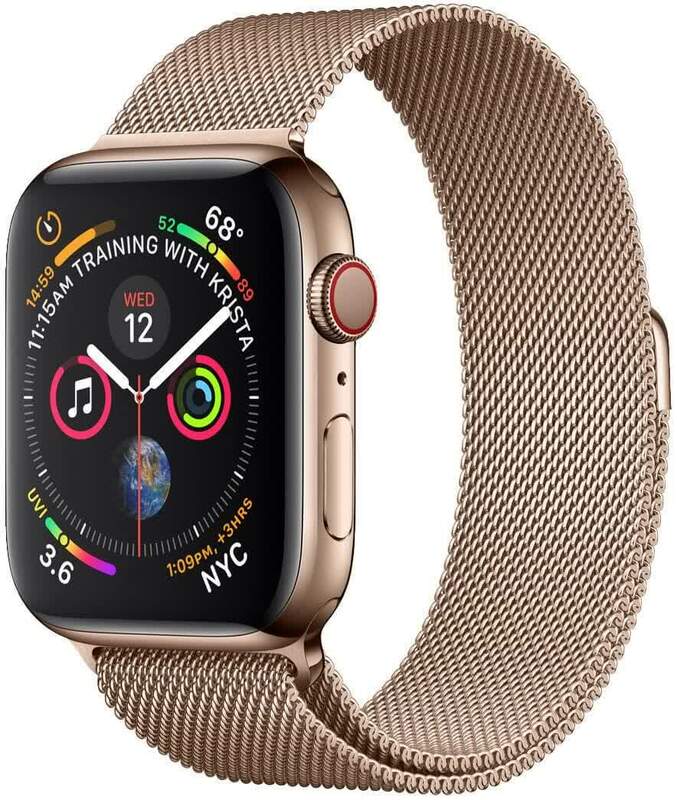 With larger screens and even more advanced health and fitness tracking, the Apple Watch Series 4 is still the smartwatch to beat. It’s not yet a general purpose computer for your wrist, but, thankfully, Apple isn’t aiming for that anymore. 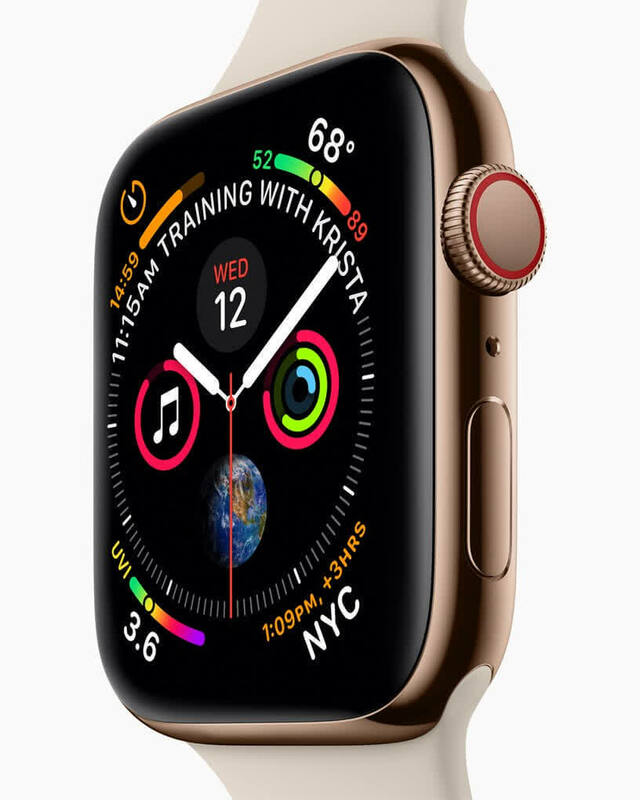 The Watch is for doing little bite-sized versions of phone things like texting and listening to music, it’s for fitness, and it’s for health monitoring. If you're coming from a Series 3, the choice is more difficult. The Series 4 is undoubtedly the better device. And if you care about fall detection, the ECG app, or a larger screen then upgrading makes sense. But I think most people will remain satisfied with their Series 3s. That’s not a knock on what Apple has achieved here—it’s a testament to how good the Apple Watch has become. 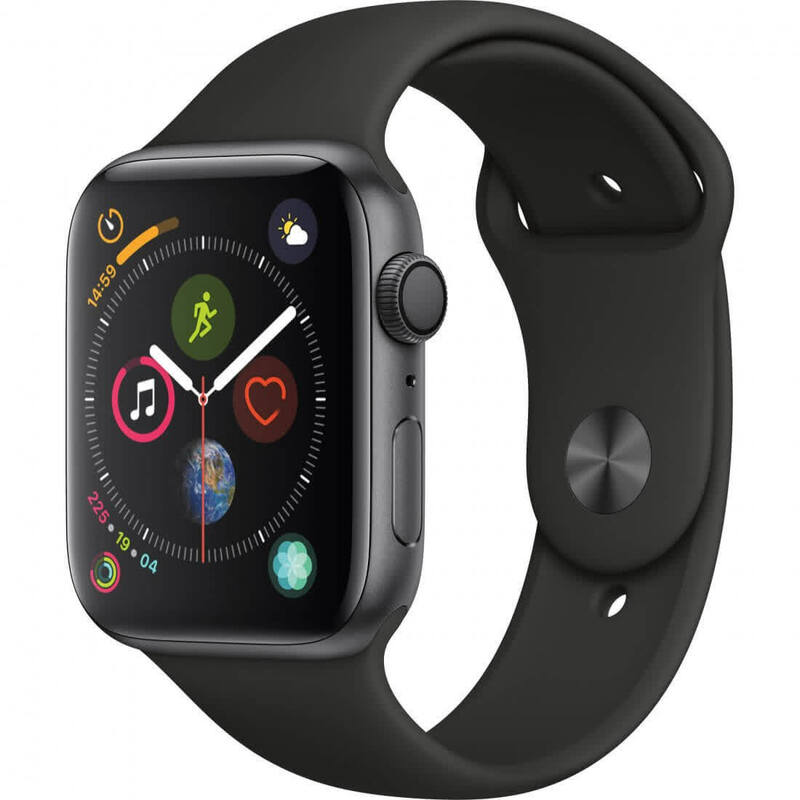 Nevertheless, considering the Apple Watch Series 4’s numerous improvements, features, and outstanding build quality, it is easily Apple’s best smartwatch yet. In other words, it is also easily one of the best smartwatches you can buy today. Just as Samsung, Google and the Wear OS gang look like they’re catching up to Apple – it goes and streaks ahead. The truth is that the Apple Watch Series 4 is in a different league right now, and balances style, features and specs to make an excellent smartwatch. Battery life is still just OK, and is the key reason to look elsewhere – as is the price which has crept up since the Series 3. The Series 4 isn’t the kind of refresh that justifies upgrading from the last generation, especially given the $399 and $499 starting prices for the standard and LTE models, respectively. But there’s certainly enough here to keep the Apple Watch at the top of the smartwatch heap. The addition of serious health features like ECG and fall detection further lay the groundwork for a what the device — and category — will become, going forward. As for my own health, the new Apple Watch basically showed me I was getting plenty of exercise. And for those who were wondering: Dr. Weiss pronounced that the heart activity from my EKG was normal. Last year's Series 3 was great, but this is a whole new thing. The design is just gorgeous and the bright, vivid display with its narrow, curved bezels, looks sensational. The uptick in performance power is noticeable at every level and the increased health qualities and fitness monitoring are hugely welcome. 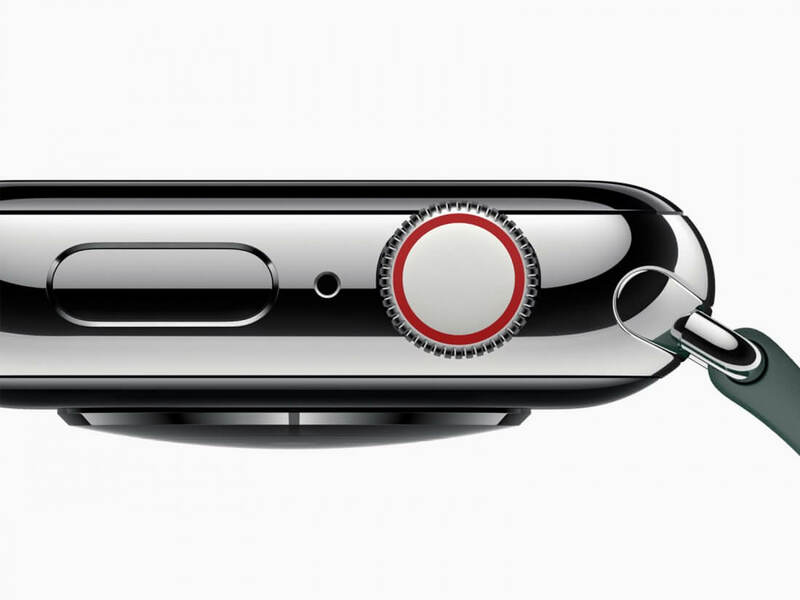 If you've held back from getting an Apple Watch because you thought it wasn't quite there yet, well, it is now. Those of you who buy Series 4 will appreciate its larger display, louder speaker and such. But Apple has been pushing the new watch as a guardian for your health, and that is arguably the most important reason to buy it. Even if your goal is never to have to use those features. 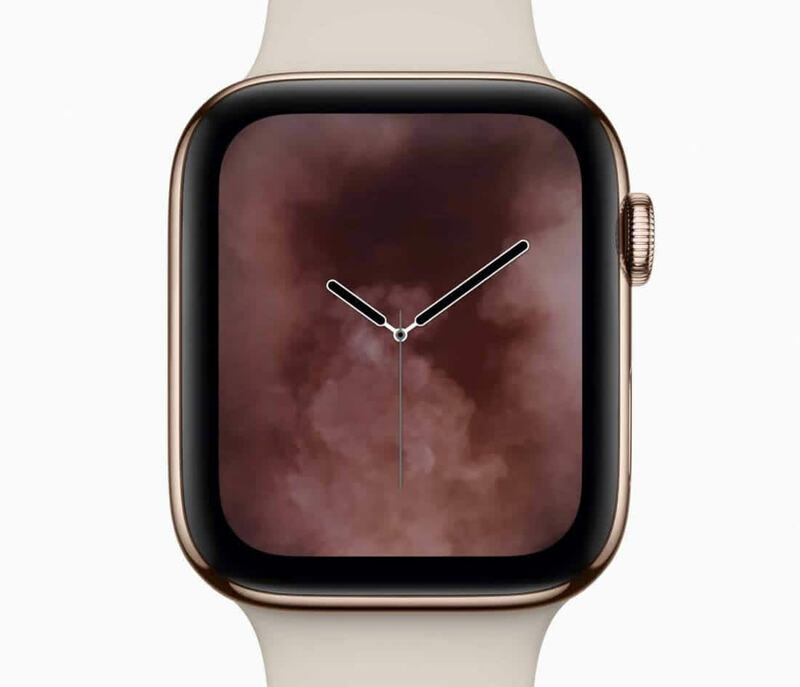 If you own an Apple Watch Series 1 or Series 2 and like it and wear it daily, then go for the Apple Watch Series 4. It's a good upgrade, you'll love the bigger screen and newer health tracking features. It'll feel a lot faster, too, since the processor has been upgraded significantly. If you don't care about bells and whistles at all, and just want to track steps, then get something more affordable.